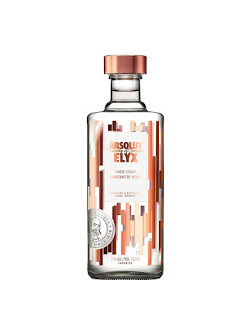 The Wine and Cheese Place: Absolut Elyx Single Estate Vodka. The world's first true luxury vodka. 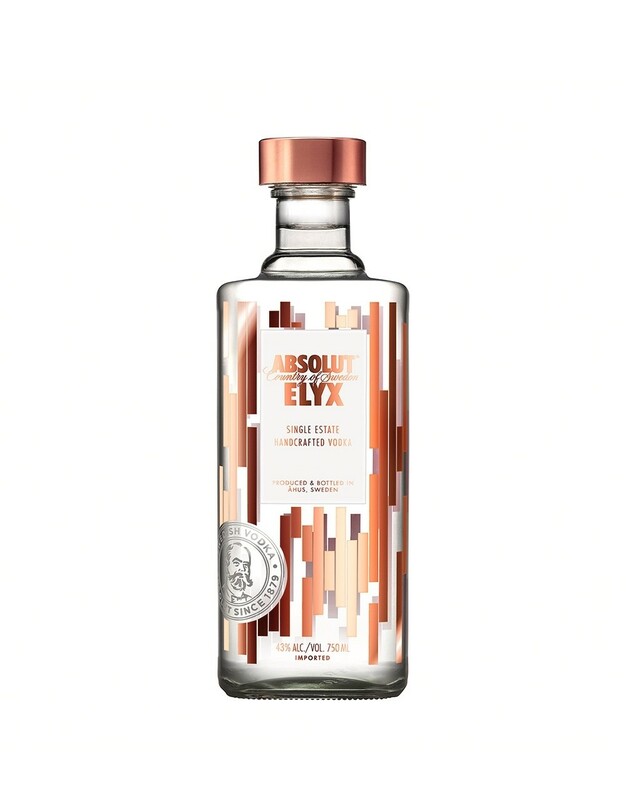 Elyx is a luxury vodka with real character and integrity. Made from single estate winter wheat. Manually distilled in a 1921 copper column still. We call it liquid silk. Why? Because an “impossibly-smooth-double-gold-winning-best-in-show-at-the-world-spirits-competition-vodka” didn’t have the same ring to it. Absolut Elyx has partnered with Water For People in their mission to provide sustainable water solutions where they are needed most. For every bottle of Elyx sold, we're donating a week's supply of safe water (140 liters) to those in need of it.